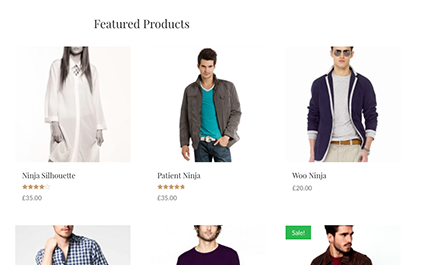 City Store is a free, light weight, simple and clean E-commerce Theme. 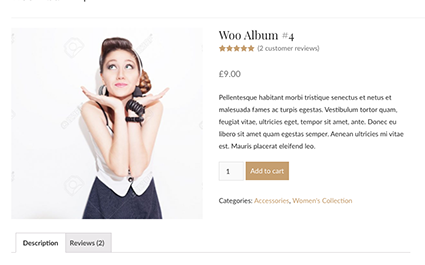 The theme is based on WooCommerce Plugin and is perfectly designed for its pages. One can use it to build any kind of online shopping store or eCommerce website easily. or its pages. 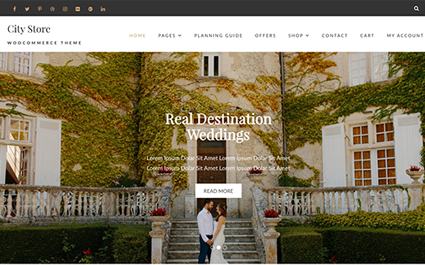 City Store Lite is a fully responsive fast loading multipurpose theme that includes plenty of customization options that are easy to use.